The England Lions fell to a comfortable 138-run defeat in their second ODI against India A on Friday. 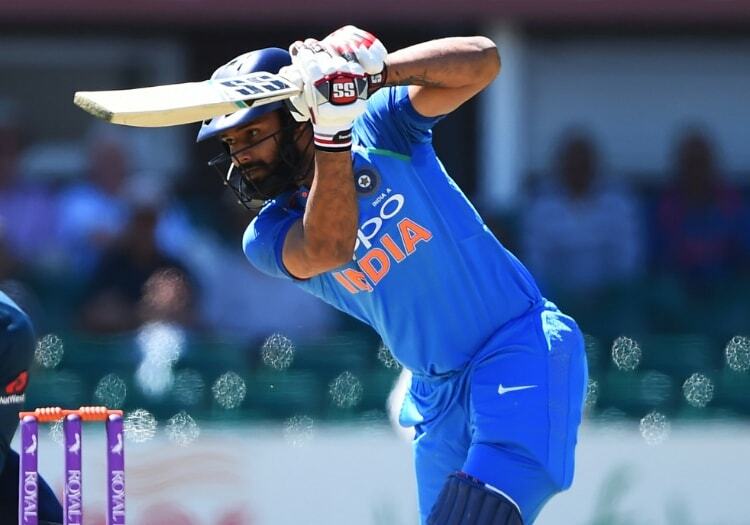 India A batted first and stuck 303 on the board for the loss of six wickets before they bowled the Lions out for just 165. India A captain Ajinkya Rahane was a star performer as he made 91 off 117 balls at the top of the host's innings. He was ably supported by Hanuma Vihari, who scored 92 off 83. In response, the Lions were unable to get any meaningful partnerships going, with Lancashire's Alex Davies top-scoring with 48. The only other England batsman to make it over 20 was Lewis Gregory, who scored 39, as the Indian trio of spinners Mayank Markande, Axar Patel and Vihari shared six wickets between them. "As a team this is a huge test for us against a very experienced, very good India A side," said captain Sam Billings. "A lot of the guys haven’t played in conditions over here before and it’s a great challenge. For everyone, as a group, it’s a huge learning curve and we have to learn pretty quickly before the third game."